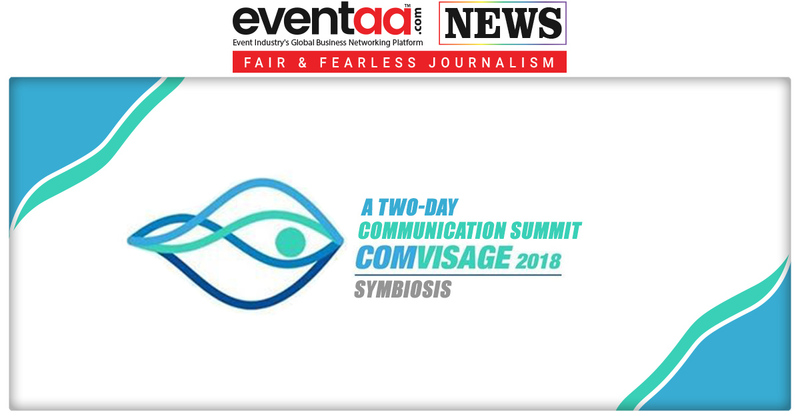 Symbiosis Institute of Media Communication (SIMC), Pune, is hosting a two-day communication summit, COMVISAGE 2018 on 31 August and 1 September at the Lavale campus. This year the summit will be held on the theme - ‘Resonate. Create. Reflect’, which captures the essence of branding. The event will see talks by eminent speakers and workshops on industry-relevant topics. 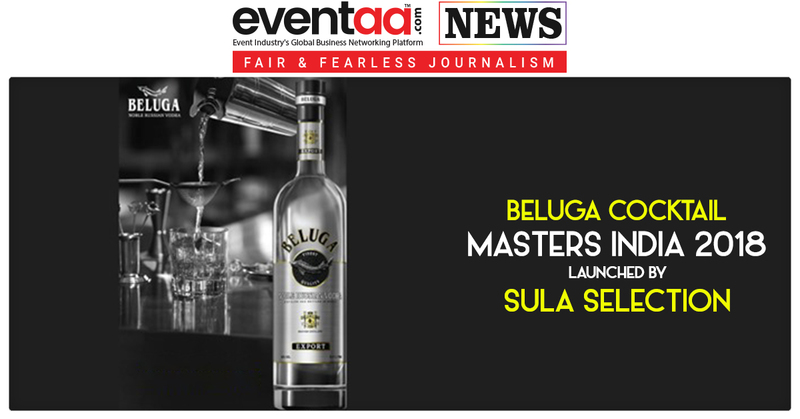 The event will lead to a fine understanding of consumer behaviour, content, media vehicles and the evolving marketing funnel. At the summit, the main speaker Girish Narayandass, Head Writer, AIB, will speak about AIB and its resonance with consumers and the creation of content based on it. The session will be followed by a speech by Rohit Raj, co-founder and Chief Creative Officer, Glitch, who is an alumni of SIMC. The first workshop will be on influencer marketing by CreatorUp, a digital creative studio based in Los Angeles. Another workshop on design thinking by Digital Impact Square, an initiative by TCS, will also be conducted. Social Samosa will conduct the workshop. With three workshops, the first day will be a holistic experience of understanding both resonance and creation. The second day of the summit will focus on understanding the growth of brands with Anubhav Modi, Associate Director, Finance, BIRA 91, he will be talking about the journey of a brand which reflected on the consumer's needs and grew instantly. Sameer Pathak, General Manager, Coca-Cola India, will speak about 'Seven things I learnt at Coca-Cola in last seven years, seven months and seven days'. 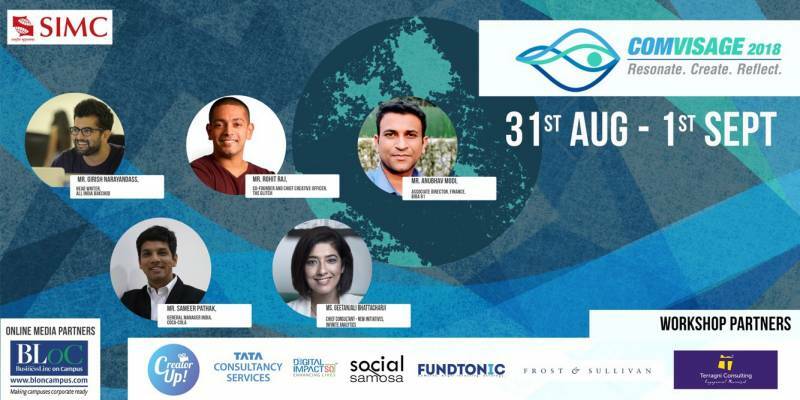 Geetanjali Bhattacharji, Chief Evangelist, New Initiatives, at Infinite Analytics, will educate those present about the importance of communication and content, and how they should connect to consumers. Fundtonic, Terragni Consulting, and Frost & Sullivan will be conducting workshops on start-up incubation, customer experience management, and multi-screen marketing, respectively.